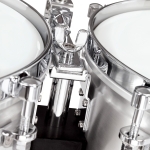 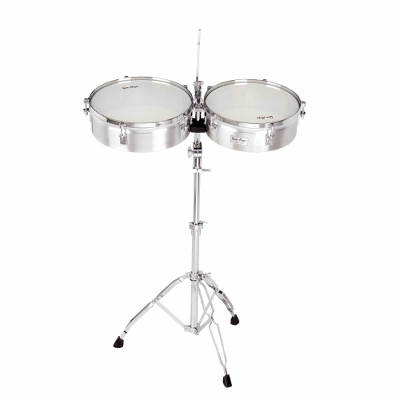 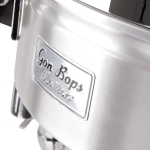 Gon Bops is pleased to announce the release of a strikingly unique and innovative Timbale set designed with legendary Timbalero Orestes Vilato. 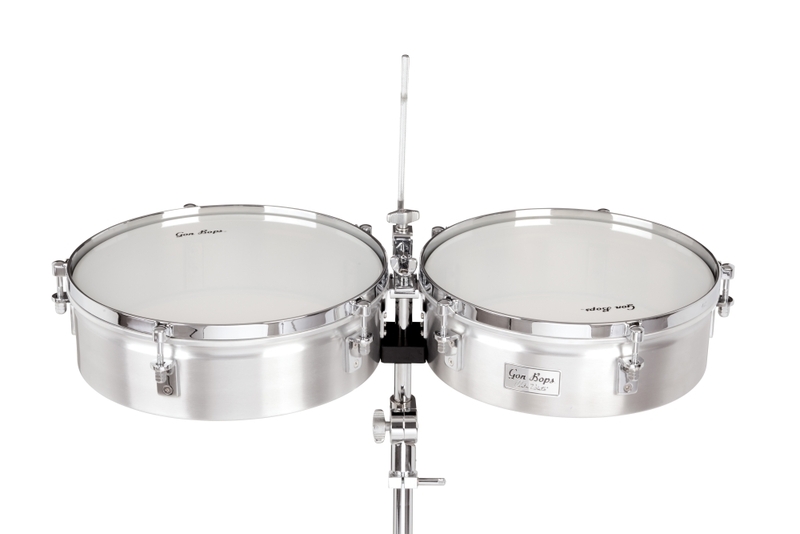 Available as a 14"/15" set with lightweight stand, these beautiful instruments are the culmination of years of work by Vilato and Gon Bops. 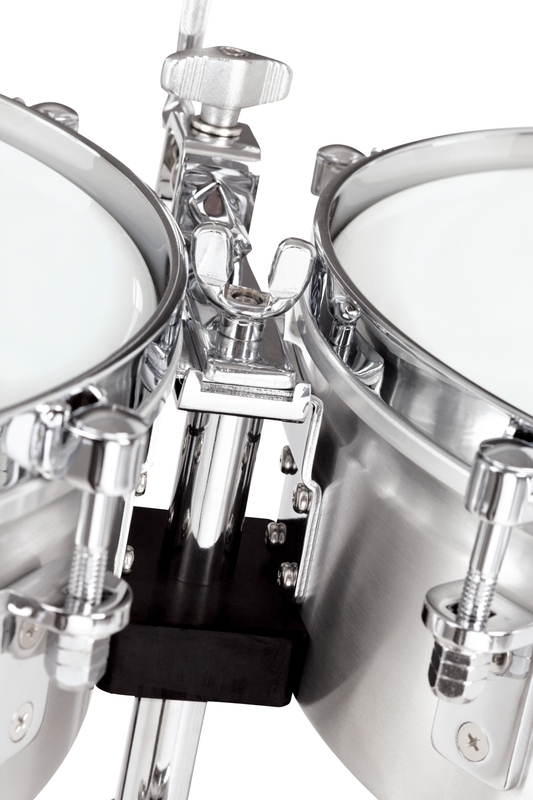 Crafted from aluminum with a shallow 4" shell design, they deliver warm cascara and plenty of volume. 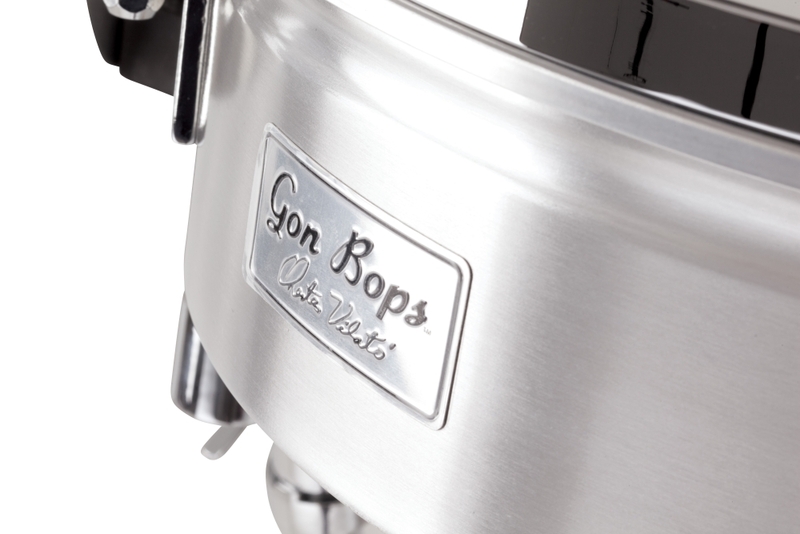 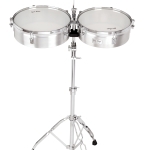 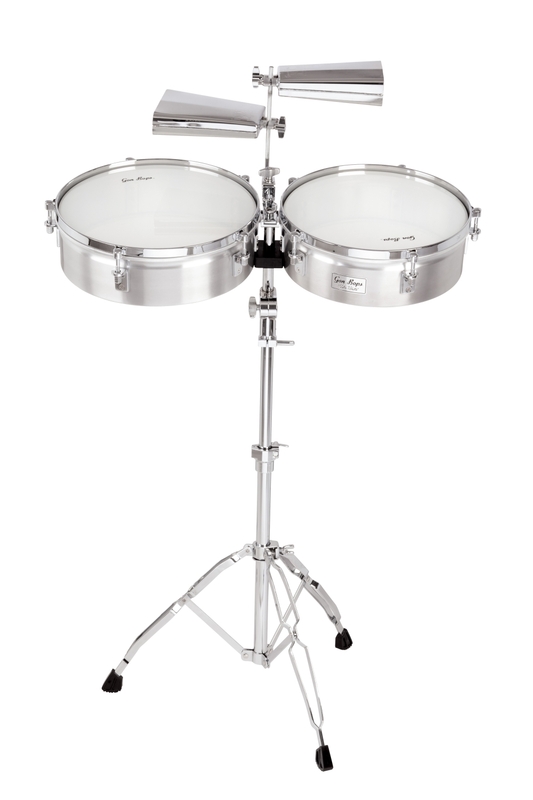 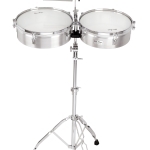 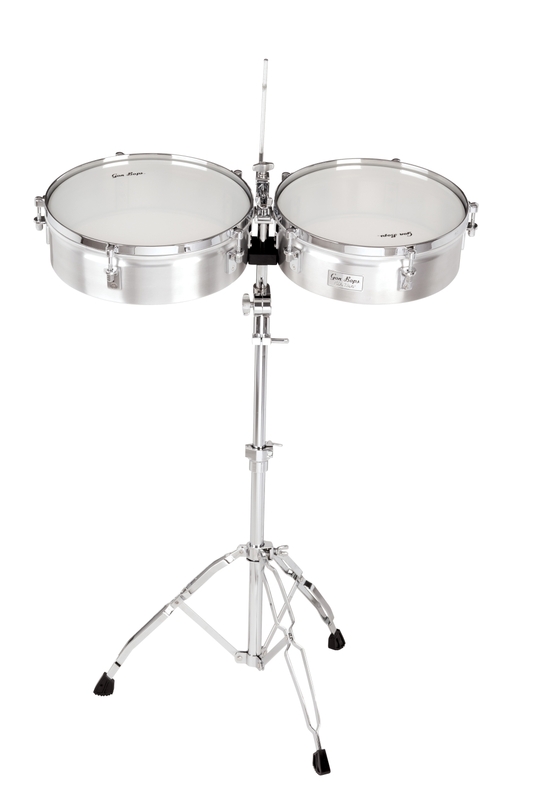 Additional features include recessed tuning rods and stand adjustments.